I looked at this photo as research and I can’t stop thinking about it, this is the framing and texture I want from my eye shot, but I cannot get it. 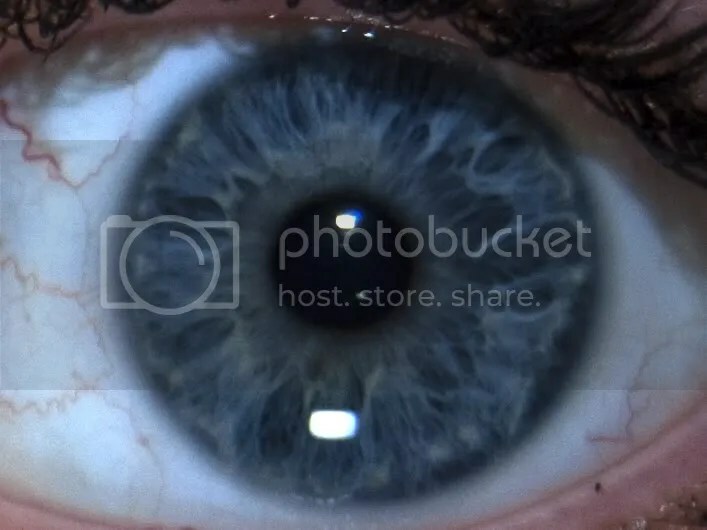 I am going to take a photo like this of my iris and blinking so I can show you what I want the result to be like, and because the camera is my comfort zone it makes sense to test on that first. these still aren’t in focus enough or goo enough quality, i really need a macro lens but wont have access to one until monday. 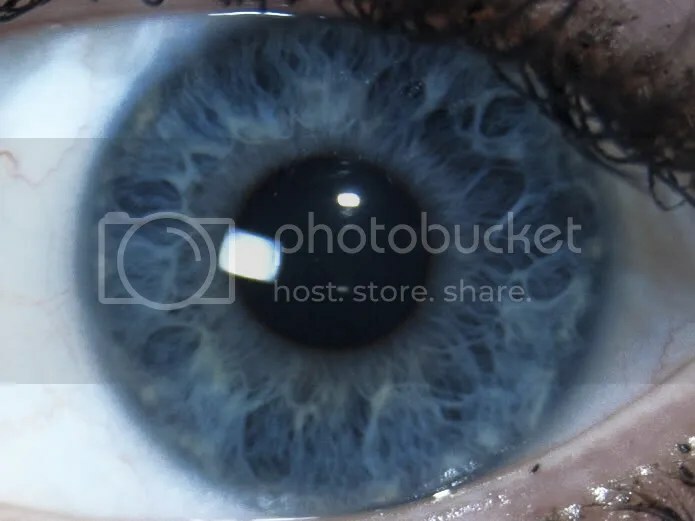 This is the kind of effect I want, a study of the eye, but without having to use the inconsistant flash. I think the only way to get this light source is to go into the studio on monday and play around for the whole day, I can also then play around with the macro lens and consider doing the eye scene in stop motion & using the light boxes in the studio will get rid of the glare on the eye.